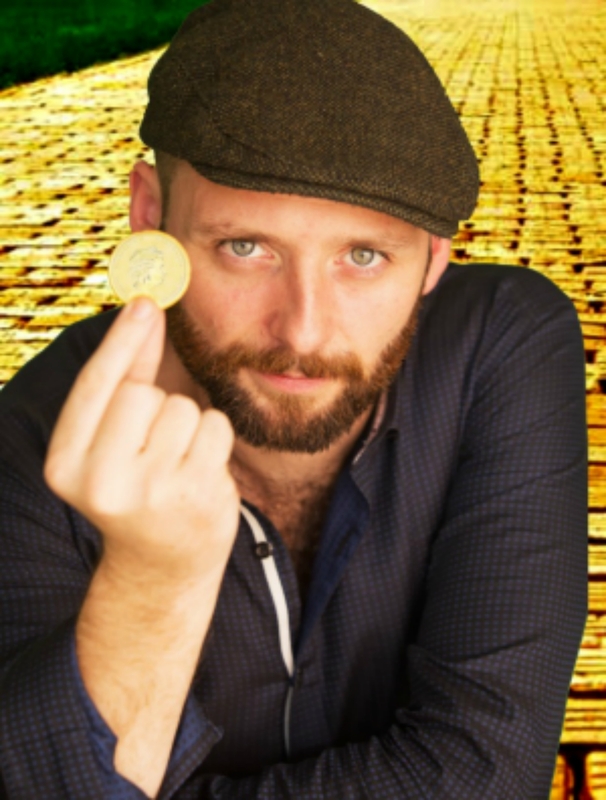 Aidan Killian is one of the most daring, original and thought- provoking comedians Ireland has ever produced, “Master class in satire” - Bunbury Magazine ★★★★★. He manipulated his way into getting an honours degree in university, tricked his way into an investment banker and needed up with a for neck from always looking over his shoulder asking, 'how am I getting away with this?' He somewhow managed to get on the Irish karate team and somehow managed not to join the IRA. He asks the eternal question 'Who am I? His material ranges from The Temptation of Christ to watching his lover nearly die from poppers. Over dose. He has performed his unique comedy style for 7 Edinburgh Fringes and was a ‘highlight’ at Glastonbury Festival 2016 / 2017. In 2017 he was nominated for best comedian at The World Fringe and has been sharing laughter on stages all over the world since. During his 2-year world comedy tour he was described as “Deliciously subversive” - The Advertiser ★★★★ and in Edinburgh the critics wrote, “Hysterical... Passionate driven intelligence” - Chortle ★★★★. The audience get so much more than laughter at Aidan's shows. ★★★★ - Chortle “Hysterical... passionate, driven intelligence” "he shares traits with his countryman Tommy Tiernan"
★★★★ - Broadway Baby “Lyrical-political commentary became poetry"
★★★★ - The Herald Scotland "Killian is a man who can deliver"
★★★★1/2 - The Australia Times "This show should be exposed to as many people as possible, as this comedian knows how to maximise funny with sincerity."